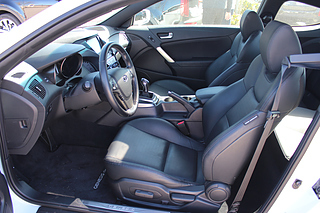 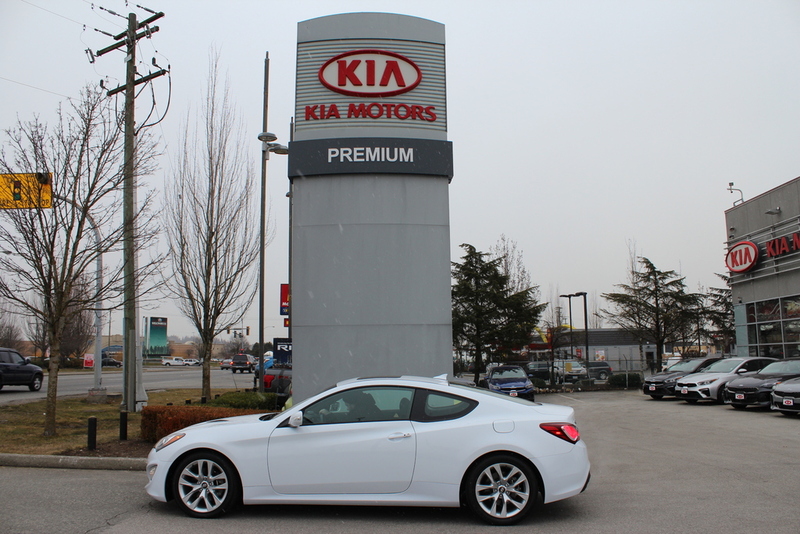 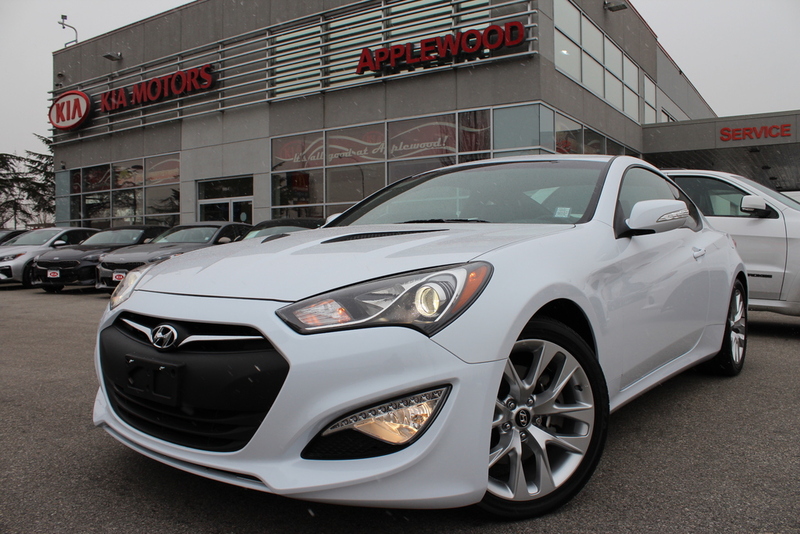 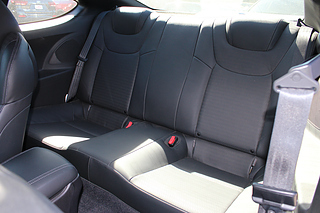 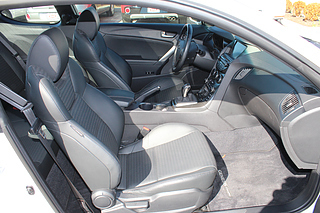 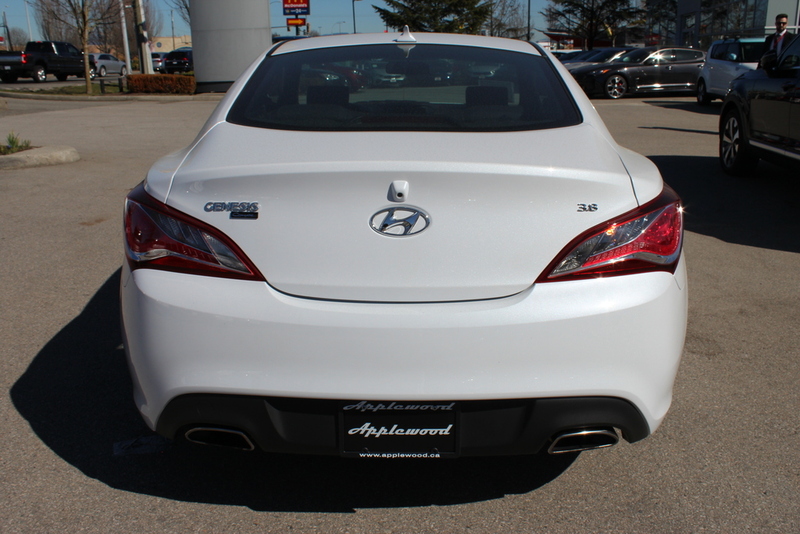 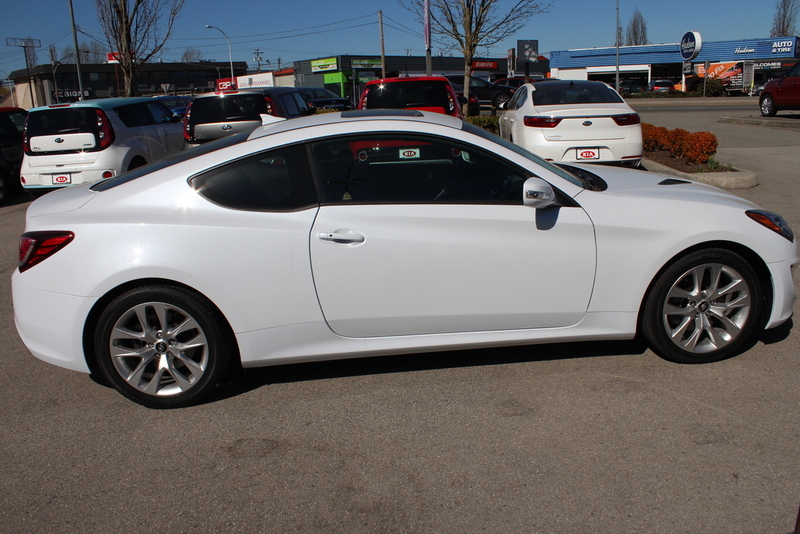 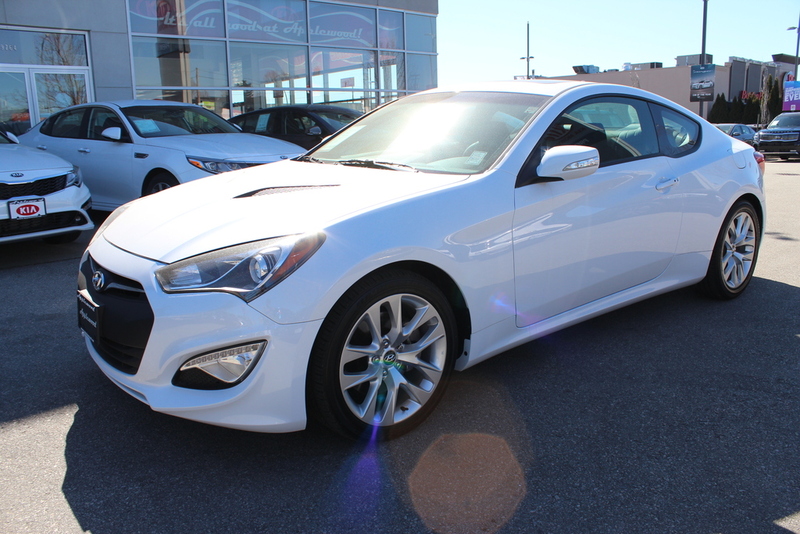 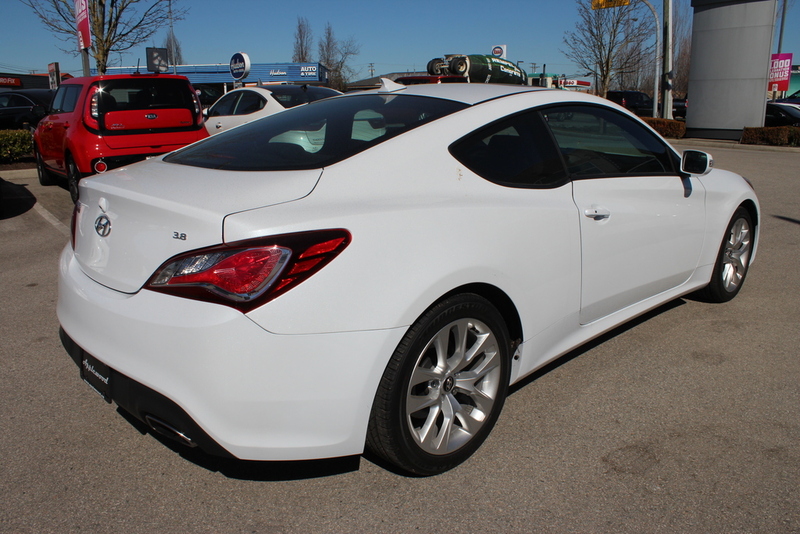 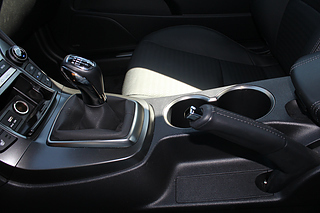 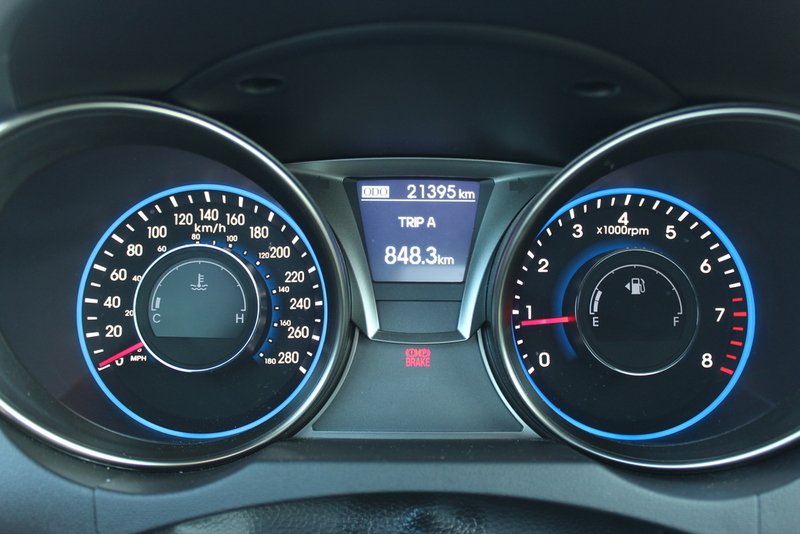 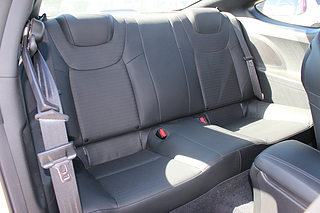 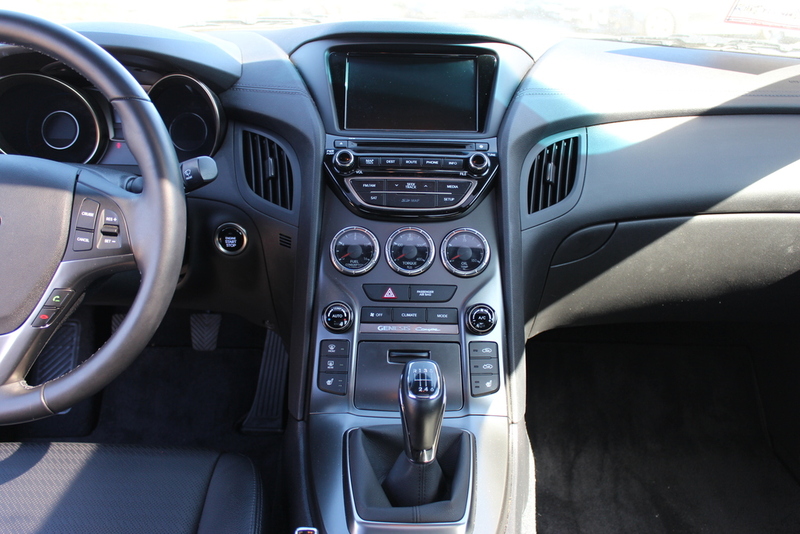 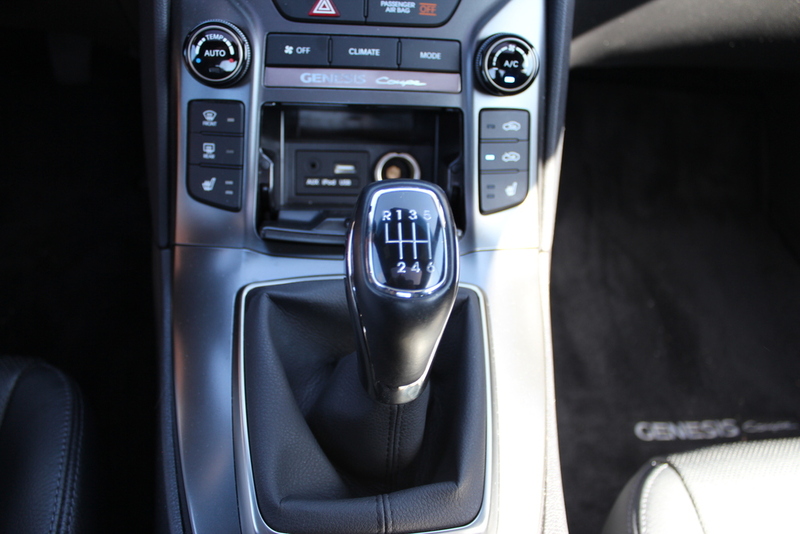 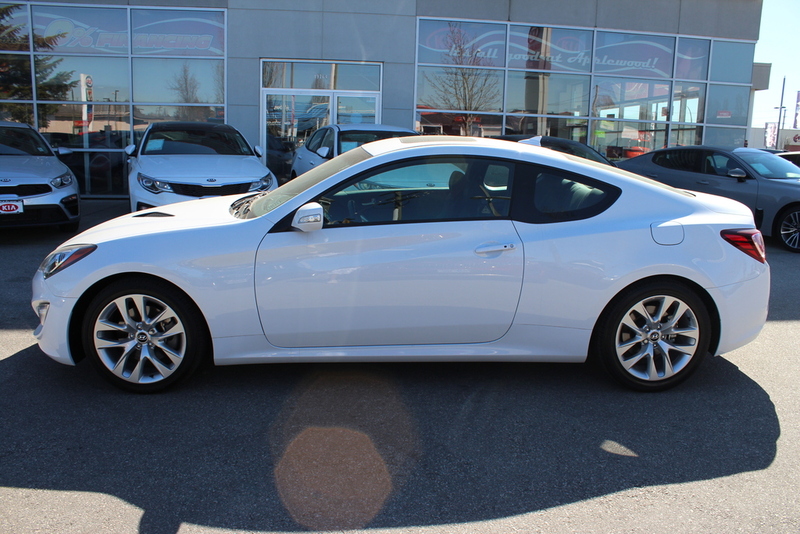 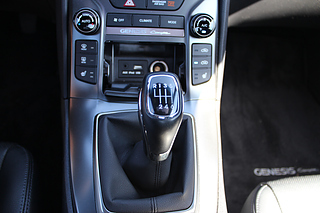 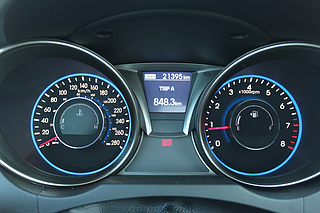 This 2016 Hyundai Genesis Coupe was originally purchased locally to us and was traded in recently by its original owner. 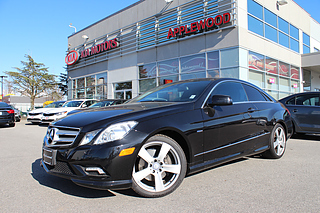 The previous customer babied this vehicle and it really shows as it is in amazing condition inside and out. 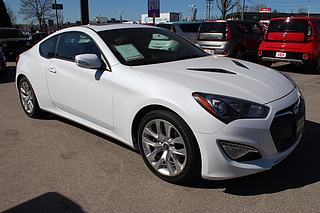 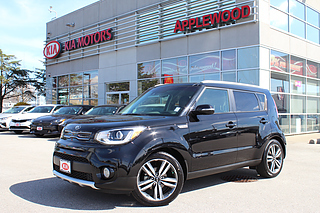 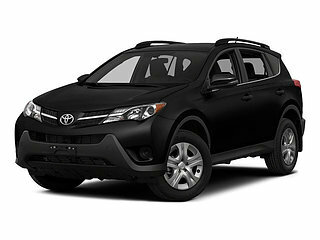 This is a real gem - it looks even better in person and is a ton of fun to drive! 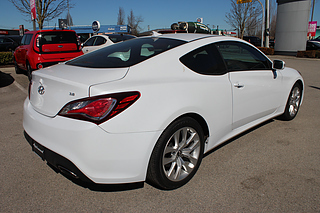 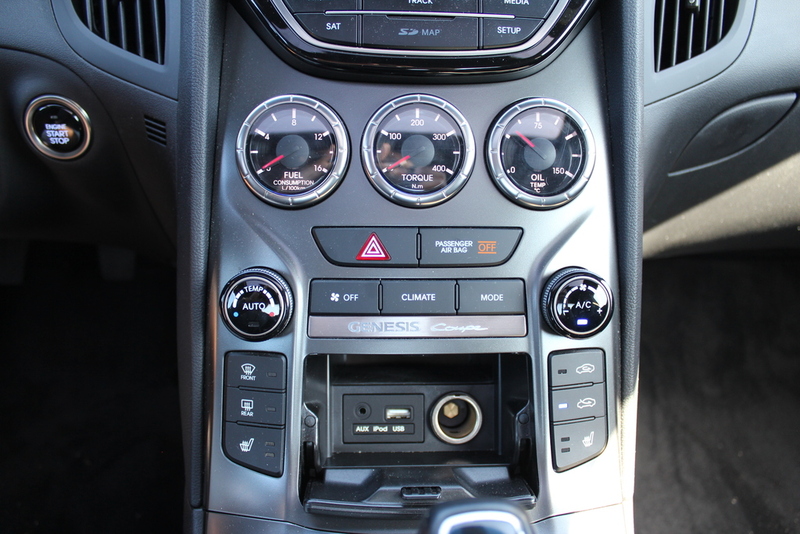 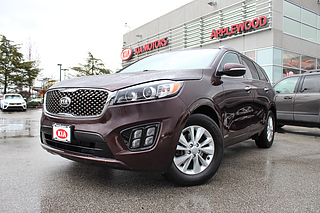 For your peace of mind, we put this Genesis through a multi-point, comprehensive used vehicle safety inspection in order to ensure driving quality. 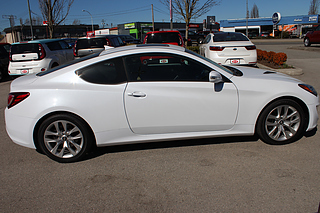 As part of that inspection, our certified technicians replaced the oil/filter, topped up all the fluids, checked the tire tread for wear, and completed the most recent maintenance service. This '16 Genesis is in optimal driving condition and is more than ready to meet it's proud new owner. 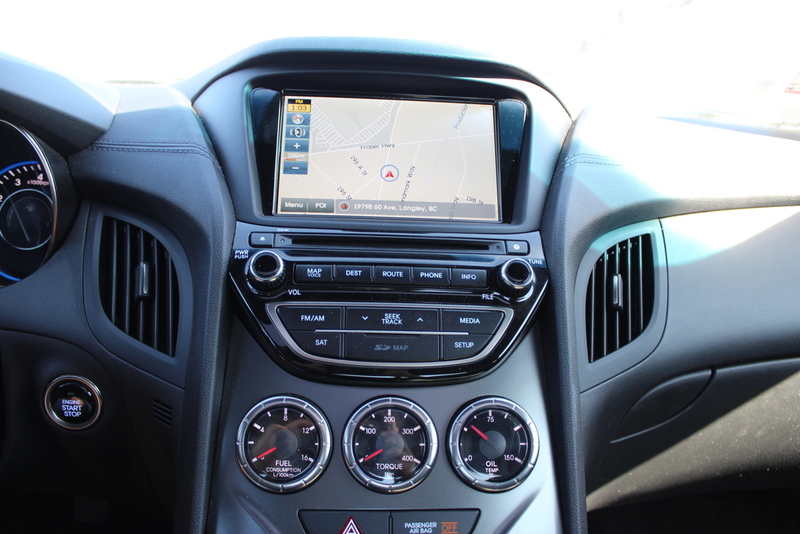 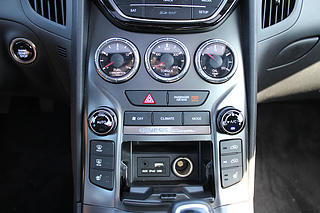 Just some of the features in the '16 Genesis model include power windows/locks/mirrors, steering wheel with cruise/audio and Bluetooth controls, AC, AM/FM/SXM/CD audio system with USB/AUX input, alloy rims, seating for 5 passengers, heated seats, auto-dimming mirror and so much more! Come take this Genesis for a drive today!